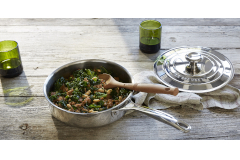 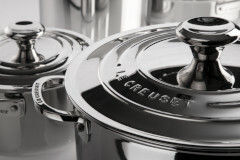 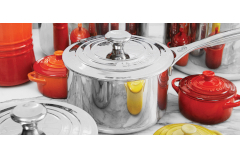 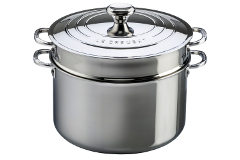 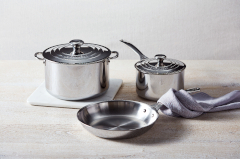 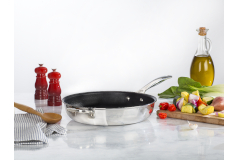 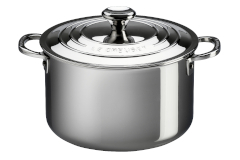 Le Creuset's Premium Stainless chef quality cookware is available as sets or you can buy the individual pieces as well. 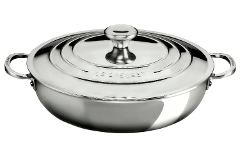 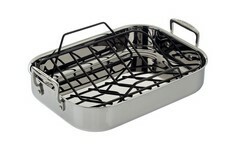 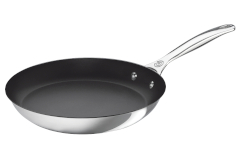 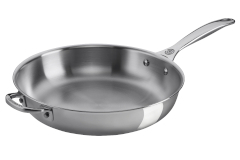 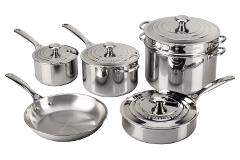 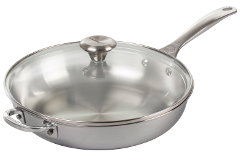 The line includes stainless fry pans, nonstick fry pans, sauce pans, saute pans, saucier's, casseroles, stockpots and more. 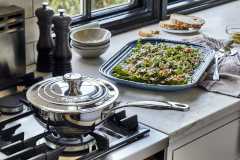 Le Creuset's stainless cookware is try-ply for the best conductivity and even heating, they can be used on any cooking surface. 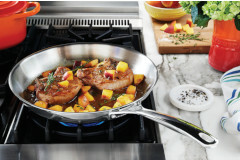 They can be heated up to 500 degrees and are all dishwasher safe.